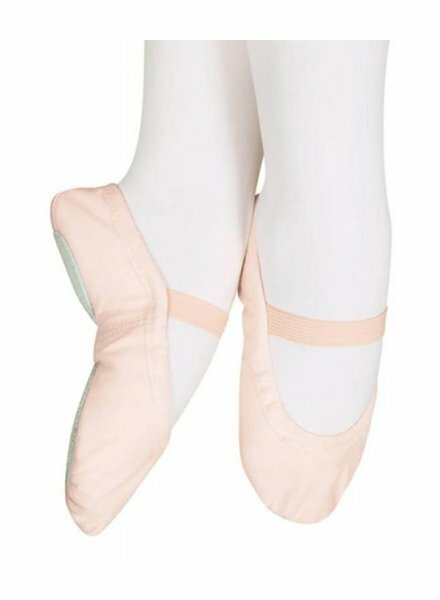 Sansha is known for one product in particular: their split sole canvas ballet shoe. They made it many years ago but it still stands the test of time! We also love their affordable knitwear and tutus! In 1982 Franck Raoul-Duval, a 25 year-old Frenchman with a passion for dance created a new type of ballet shoe. After numerous trials and adjustments he came up with an innovation that changed the life of dancers everywhere. The split-sole ballet slipper, fitting the foot like a glove, was born. 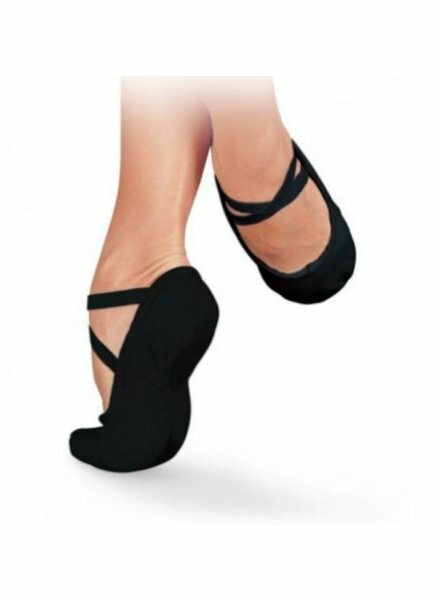 First dedicated to Professional Ballet dancers, it was called the “Pro”. Since then, dancers from all levels have used it very successfully. 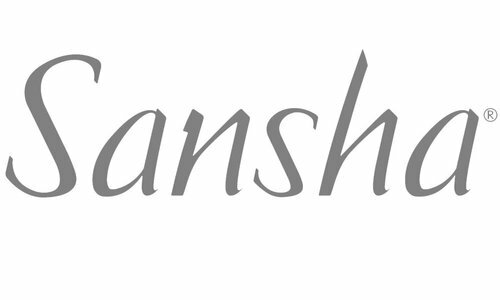 Sansha has become a leading global brand present in the dance capitals of the world. 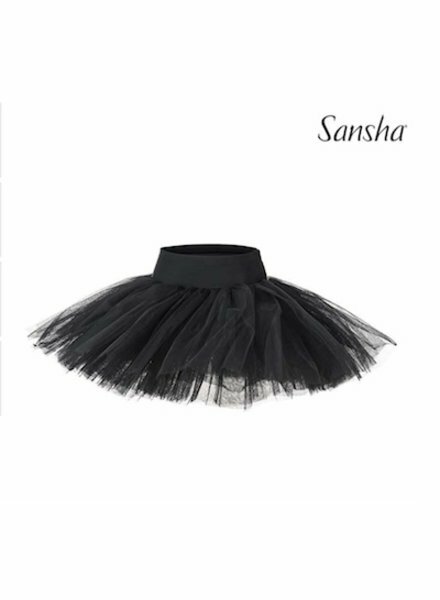 Sansha is always closely collaborating with dance professionals, teachers and store owners. Today, dance lovers everywhere contribute to Sansha’s success worldwide.